The goal is to pave the way for girls and women to realise their full potential through sport. The aim is to do this by providing strong female role models for girls and women to aspire to, and to champion and highlight the important role of women in sport. 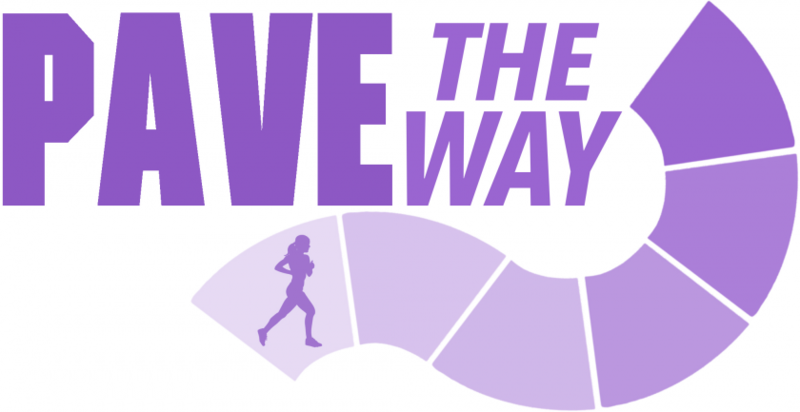 Pave the Way sign up Day! Mam Tor walk, Peak District 12 noon. The Pave the Way inspiration day will bring together 36 female students from high schools across Manchester. All of these students will be selected based on their passion for sport and can be any age from 11-16. The day aims to raise awareness of the opportunities available to women in sport. It is our hope that young women can recognise how they can combine their passion with other skills in order to pursue a career in sport. Our amazing female role models will provide inspiration to the girls and pave the way for them to set their own goals and aim high! Opportunity to meet influencers and inspirational women! Our photo exhibition includes twenty two women who work in sport. The images capture our featured women in their regular work environment. Women from media, sports medicine, logistics, management, coaching and much more, are all included in our exhibition. The photos will be displayed on the day and some of the women in the exhibition will be speaking at the event. Students will be shown examples of sexist advertising, both in the form of still images and videos. In their groups, they will then be given a product to advertise in a way that portrays women in an empowering way. Students will perform their adverts at the end of the day. Smashing barriers – the wall of barriers! Positive post – all the wonderful things about being a girl! School groups Students will work together in their school group to plan their own ‘pave the way’ project for their school. At the end of the day students will present their pave the way project ideas to guests. We at @4tlos are delighted that Stacey has asked us to promote her project on our website because we share her aims. 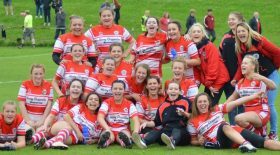 In fact our primary objective is to promote women’s sport in the best way we can and to promote strong, awesome role models who will inspire women and girls to get involved in sport. Role models like Stacey herself – we hope this week will be a huge success and look forward to providing more information as the project gets going. In the meantime if you’d like to have a look at Stacey story you can do so here.